In this episode filmed at #ngconf, Jeff Cross and Alex Eagle fight over Ben Lesh and his awesomeness while wearing dino hoodies. 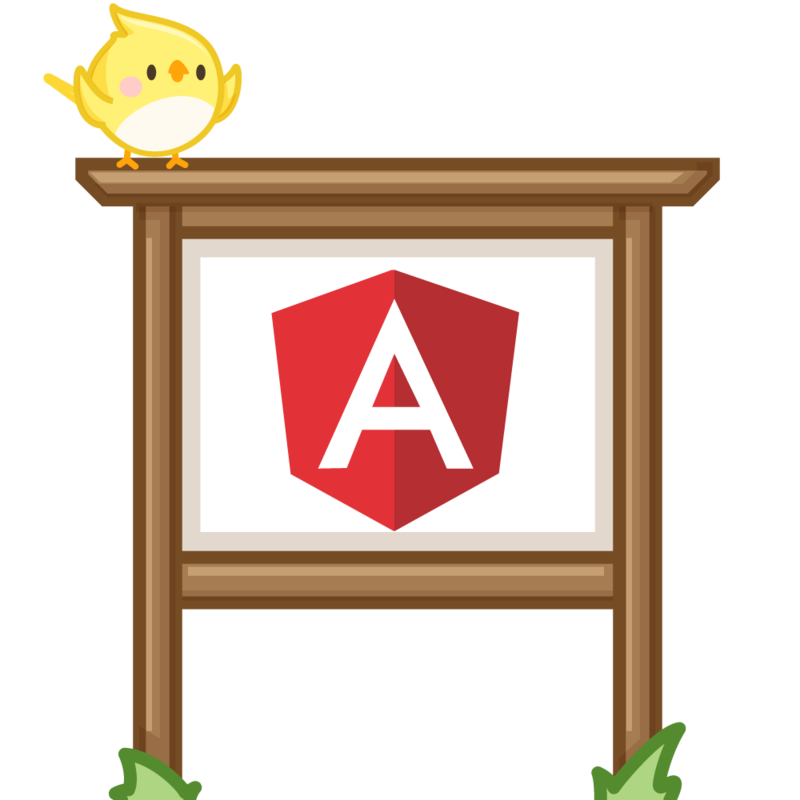 The show begins with an angularjs tattoo branding of The Ben Lesh, then moves on to conversations around last minute bundling decisions for the Angular 2 RC and when RxJS will be incorporated in. Jeff, Alex, and Ben banter over TypeScript pros and cons (Ben doesn't hate TypeScript all the time), reveal the real reason that Ben Lesh is in all of Jeff Cross' talks, how to use operators and subscriptions in RxJS, decorators, antipatterns in RxJS, meta decorators, and the issues behind Angular 2 tree shaking and decorators.